Before utilizing any PTFE thread sealant, customers should understand that there are not only a wide variety of applications for this product, but also understand there are distinct quality, availability, and application differences between foreign and American made PTFE thread sealants. 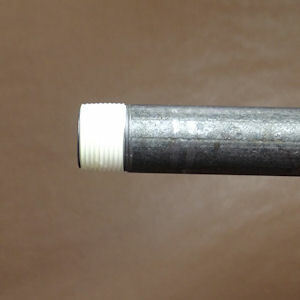 People who use PTFE thread sealant, a product also know as plumbers’s tape or pipe tape, sometimes falsely believe that this product is only appropriately utilized in plumbing applications. In actuality, PTFE thread sealant is utilized for a multitude of applications. These applications include automotive, plumbing, and for use in joints made of metal or plastic. Another common misconception is that all thread sealant tape, whether foreign or domestic, is of equal quality they are not. Furthermore, consumers often believe that few of these products are actually manufactured in the United States. In fact, there are two primary United States based manufacturers of PTFE thread sealant tape; one manufacturer is located in Texas and the other, TFCO, is located in La Porte, Indiana. Unfortunately, this superior quality American made tape is not available in large chain-based retail stores; therefore, obtaining superior quality American made thread sealant may require slightly more effort. The extra effort used in acquiring this tape is worthwhile because of the exceptional performance of these products. 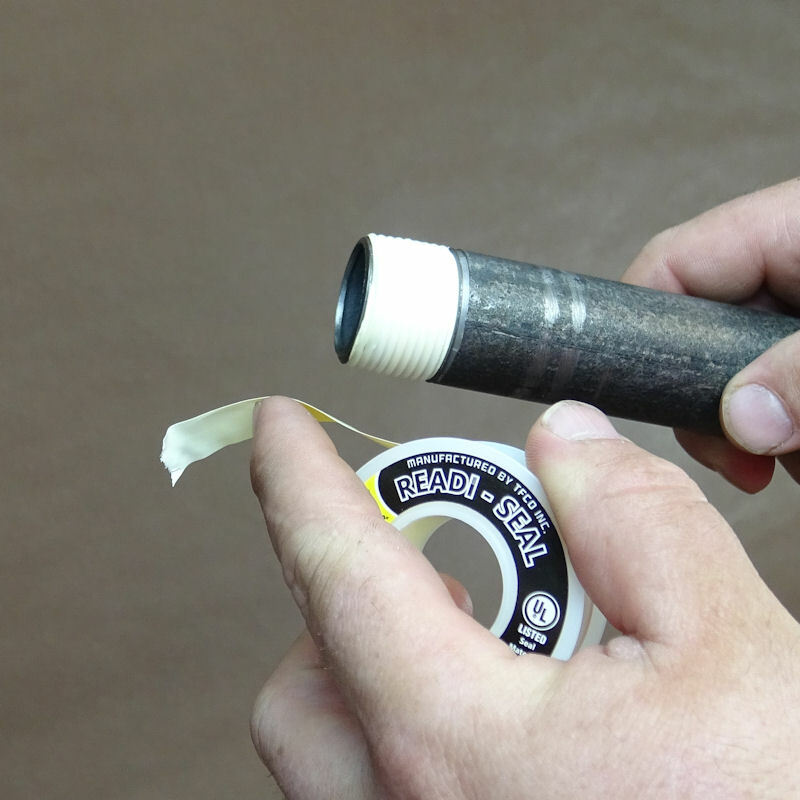 TFCO thread sealant tapes are manufactured through a meticulous process in Northwest Indiana. The manufacturing process begins with virgin PTFE (Polytetrafluoroethylene) resin and ends with a superior quality thread sealant tape product. According to our data, no other US manufacturer Produces and distributes a larger quantity of thread sealant tape per year than TFCO. Standard density PTFE thread sealant tape is typically 3.0 to 3.4 mils (.0030”-.0034”) thick with a density ranging from .5 to .7 grams per cubic centimeter. This grade of tape is generally white and is often used for less critical applications. High density PTFE thread sealant tape is typically 3.4 to 3.8 mils (.0034” to .0038”) thick with a density ranging from .8 to 1.1 grams per cubic centimeter. TFCO manufactures this grade of PTFE tape in a variety of colors including white, yellow, red, green, purple, or custom requested colors. High density PTFE thread sealant tape is used in a wide variety of applications ranging from use with standard pipe threads to use with more critical applications. 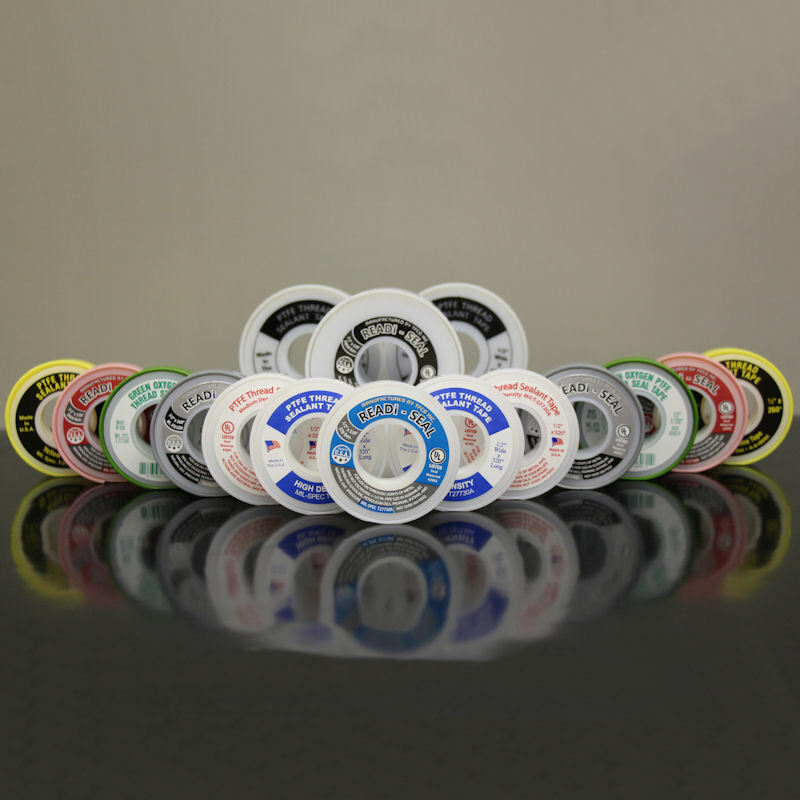 Premium PTFE tape ranges from 3.6 to 4.2 mils (.0036” to 4.2”) thick with a density of 1.1 to 1.6 grams per cubic inch. TFCO’s premium PTFE tape is a remarkably heavy threadsealant tape utilized in critical applications such as natural gas, oxygen, or with large coarse threads. 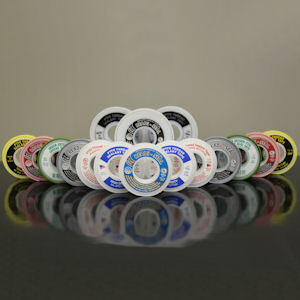 TFCO’s premium PTFE tape is also available in a variety of colors. Purchasing PTFE thread sealant tape from TFCO is quite simple. 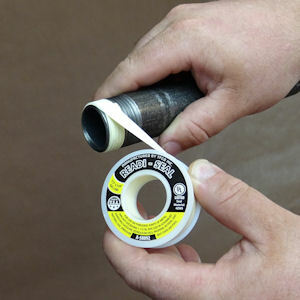 TFCO’s website, www.tfcoinc.com, includes a “contact us page” to simplify the process of ordering any of TFCO’s superior, American made PTFE thread sealant tapes. Please feel free to contact us for further information about our products or to place an order at any time. When using TFCO PTFE thread sealant tape, customers should follow the instructions that are provided below. These instructions are to be used specifically for the application of TFCO’s American made thread sealant tape and are based on TFCO’s product expertise as well as years of manufacturing these superior tape products. 1. Select the correct grade of TFCO PTFE thread sealant tape for the desired application. 2. Visually ensure the threads are clear of contaminants and that the threads are damage free. 3. Begin the first wrap approximately 1/16” from the joint end. Each layer should should be pulled tightly into the threads. 4. Wrap the male threads with 2 to 4 layers of wrap, depending on the size of the thread. 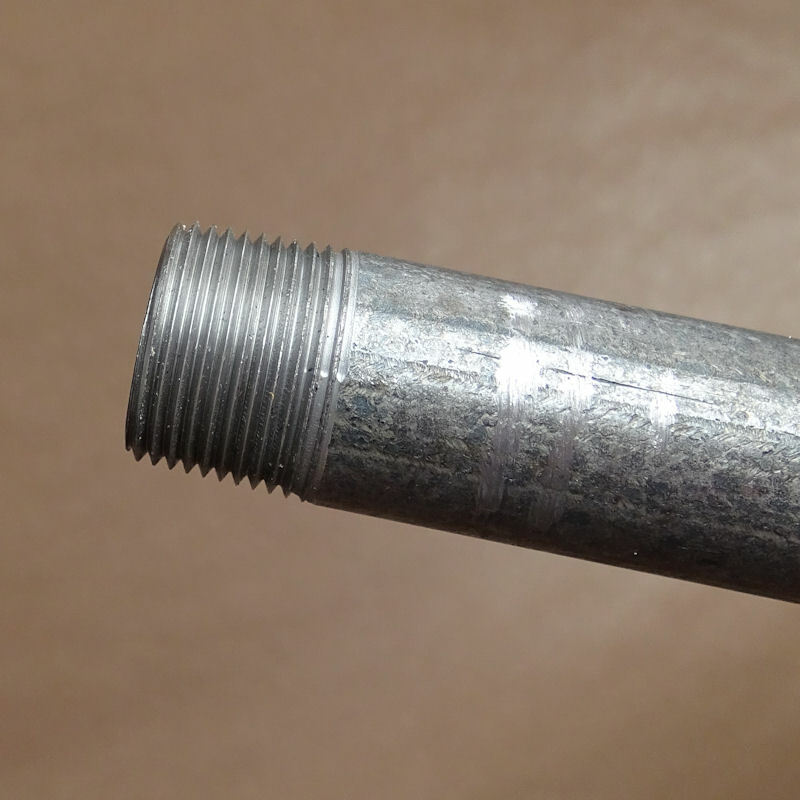 With larger diameter threads, users should use more layers of the product. Always wrap the threads in a clockwise direction. This direction is extremely important to prevent the female threads from pushing the PTFE out of the joint during the assembly process. 5. Break or cut the tape. 6. To complete the seal, assemble the joint(s). Prior to energizing the system, test the connections with a level consistent for the system being constructed. Creating a quality, leak free joint is simple when using a quality, American made TFCO manufactured PTFE thread sealant tape.